From January 23rd to 26th the Audi FIS Ski Cross World Cup supported by Mackenzie Investments returns to Blue Mountain. 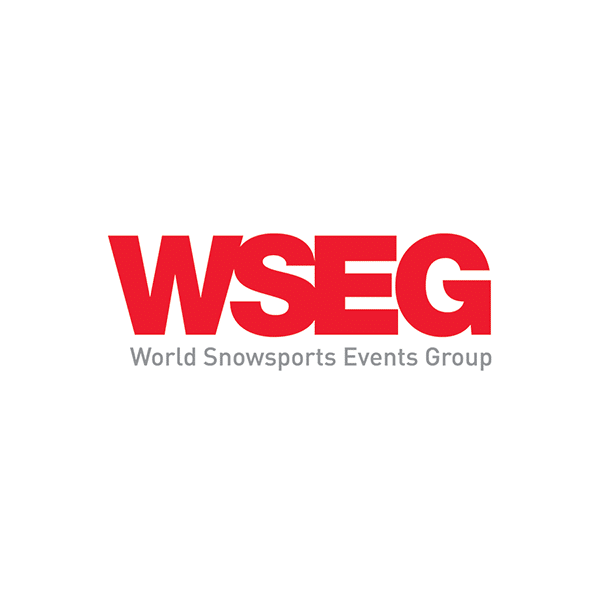 As the local organizer, World Snowsports Events Group would like to invite everyone to come out to Blue Mountain to enjoy the excitement of head-to-head Ski Cross racing featuring the world’s best athletes, including the Canadian Ski Cross Team, ranked #1 in the world. The event is free to attend for all spectators. On Saturday, January 26th, in addition to the World Cup Final Heats starting at 12:00, the Village at Blue Mountain will feature the World Cup Celebration Festival throughout the day with activities and entertainment that the whole family will enjoy. Looking for a way to get out to the mountain and not have to worry about parking? The Collingwood / Blue Mountains Transit Link is offering FREE service between downtown Collingwood and Blue Mountain Resort on January 25th and 26th. WSEG is also pleased to support our community through World Cup legacy programming made possible by our funding partners with special acknowledgement to the Ontario Sport Hosting Program. The event will engage hundreds of local school kids, numerous local businesses and offer training opportunities for coaches, officials and developing ski racers from across the province. As Event Chairman, I want to extend my sincere thanks to the people of our community for embracing the World Cup with more than 140 volunteers supporting the event again this year and making it one of the favourite World Cup stops for athletes and teams from around the world. Join us for the Audi FIS Ski Cross World Cup supported by Mackenzie Investments at Blue Mountain!